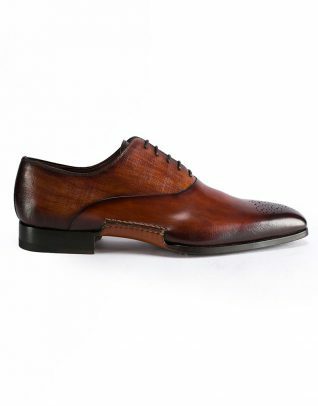 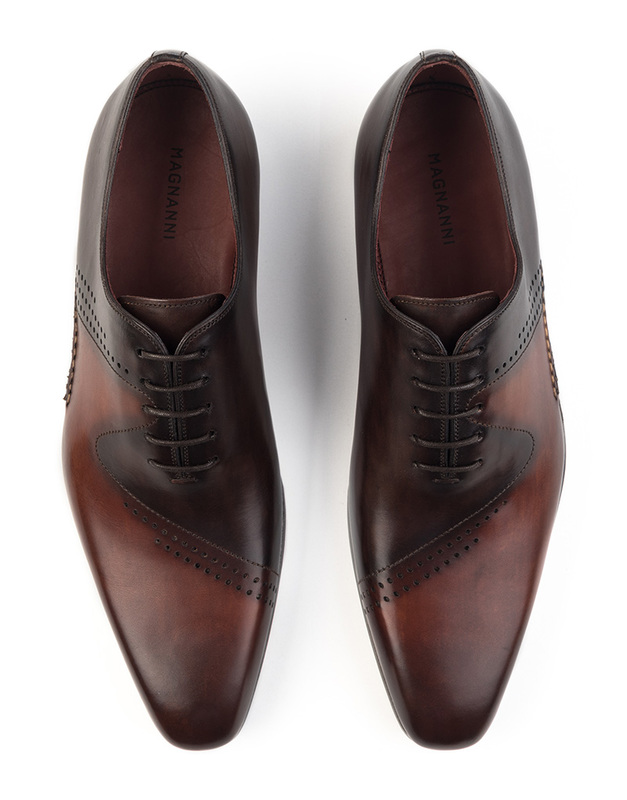 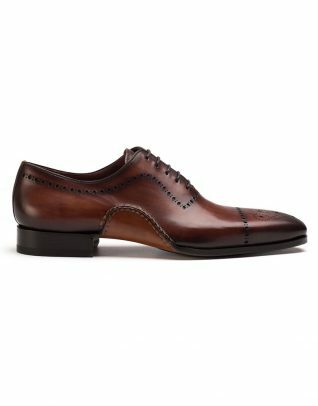 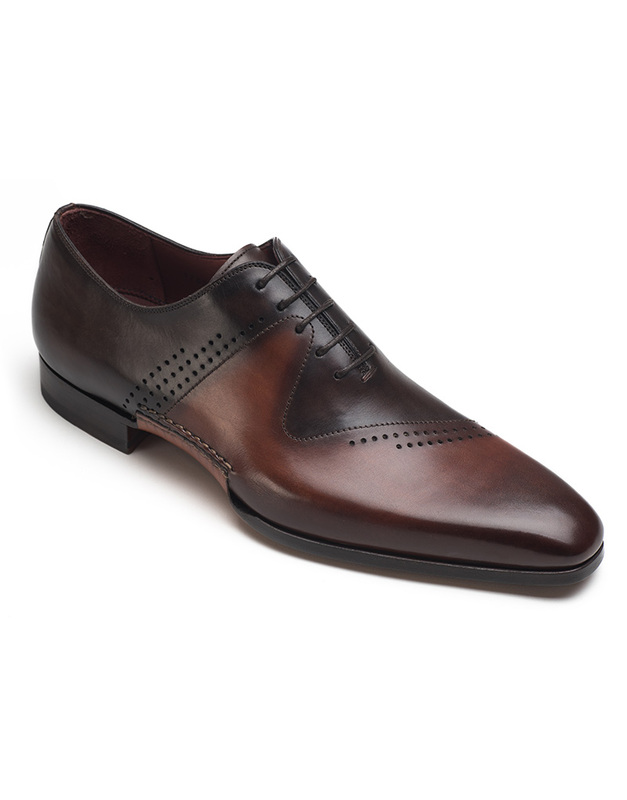 Handmade in Spain, these elegant shoes feature a distinct two-tone twist with a paler brown offsetting the classic, rich shade. 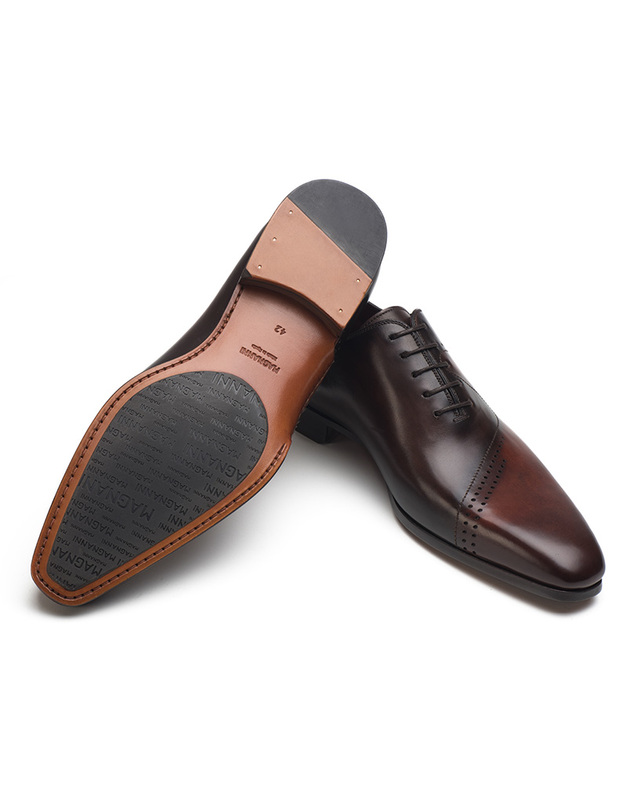 It cushions your feet and creates a supple, flexible shape. Perforated details are a contemporary take on a classic oxford, they’re perfect for formal and smart casual occasions.